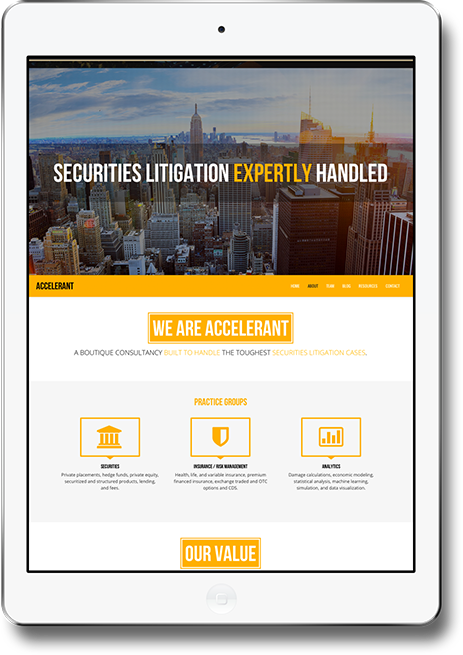 Accelerant needed a website with impact to express the impact of their work on securities and litigation cases. Accelerant is one of our favorite before-after impacts of 2014. 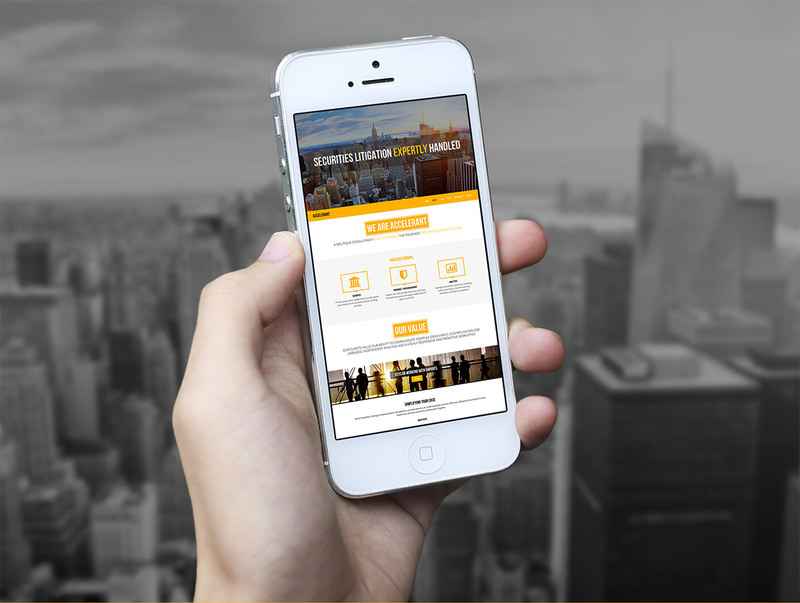 Focusing on visual impact, we built a wow website on a bootstrap budget. 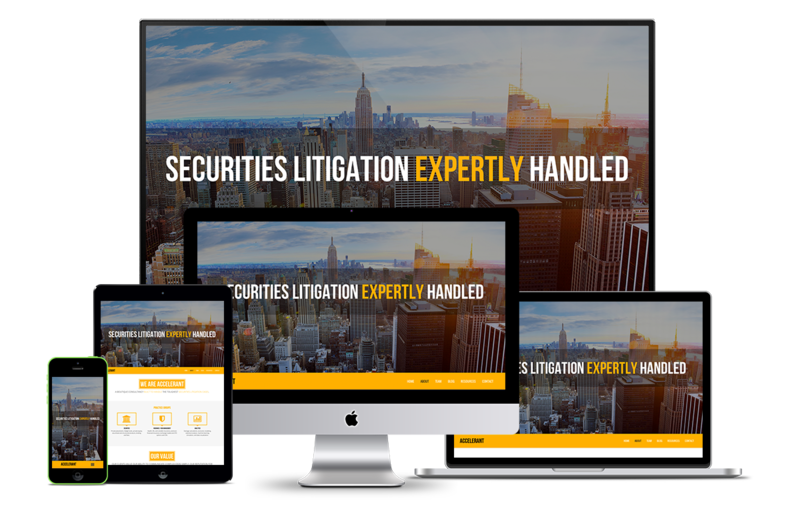 Accelerant's value is in its leadership and experience in making the complexities of securities and litigation cases simple. 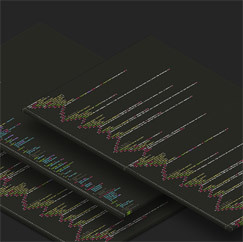 They take overwhelming data and boil it down to clear, concise, pivotal points of understanding. Our job was to illustrate this. The old site lacked a clear value proposition as well as an intuitive journey to understand their brand. 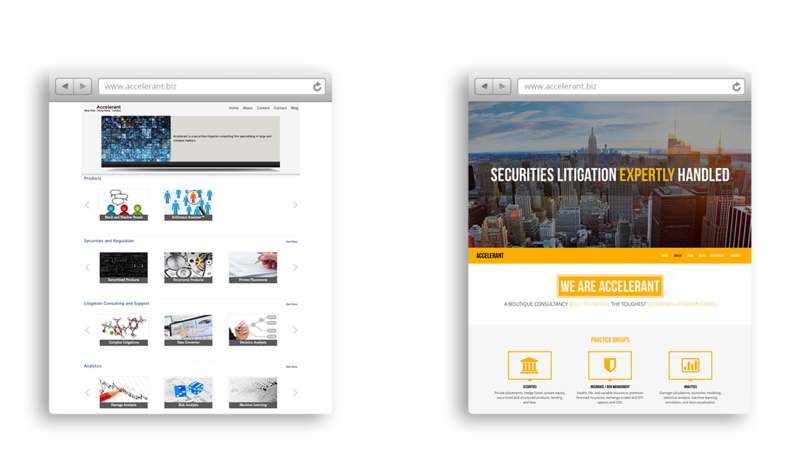 Tasked with building a striking one page website, we trusted Accelerant to re-vamp their message, and then we brought that message to life. 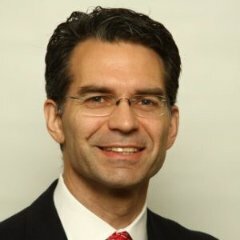 1First Priority Capture attention with an engaging presentation. 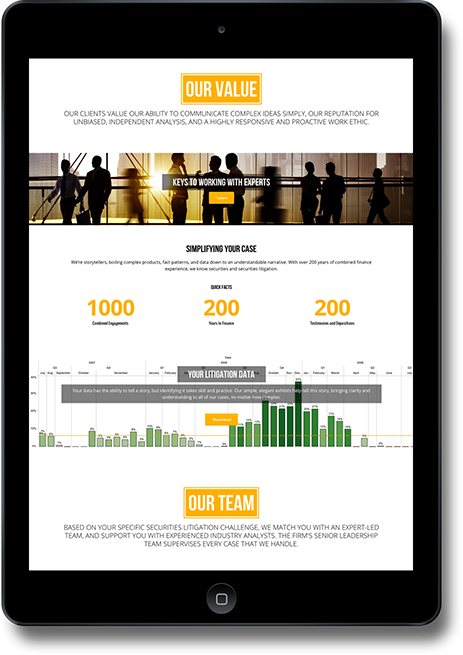 2Second Priority Deliver a wow experience on desktop, tablet, and mobile. 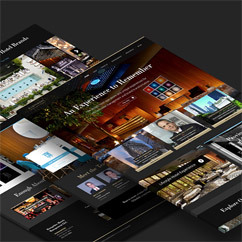 3Third Priority Implement a clean and seamless presentation using a theme driven design. 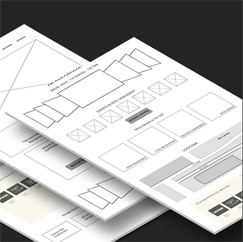 Wireframes are the foundation and structural frame of a website's design. A style guide defines brand fonts, colors, and styles for brand continuity/consistency. 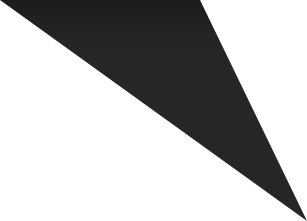 A high polish design concept demonstrates how the new design will look prior to coding. 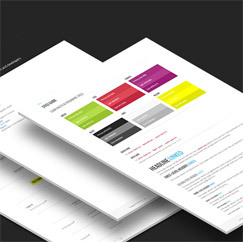 Fully responsive HTML5 templates built to impress users on all devices.